Canberra styled studio baby sitter photography sessions are ideal for babies 6 - 9 months who have mastered the milestone of sitting independently. Sitter Photography captures those huge gummy smiles, funny little personalities and the new found freedom of sitting. 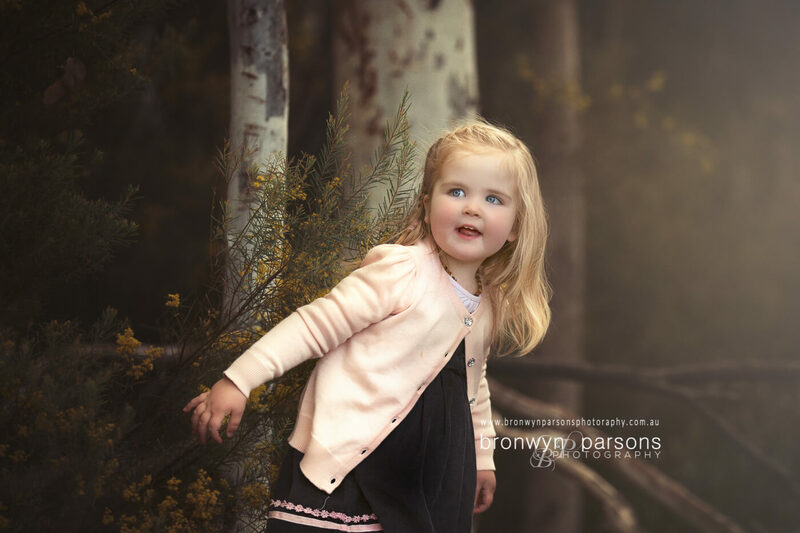 Our toddler and child portrait sessions are ideal for babies who are walking and for children who love exploring the Canberra outdoors. Teenager Senior Photography way better than any selfie you could possibly take. A professional teenager photographer can capture the beautiful person your teen has blossomed into marking the transition into adulthood as your child enters his or her last years of school. Our approach is simple. We engage children on their level by engaging them in activities that appeal to their senses and stage of development. Toddlers are busy little bees who love to explore everything. Authentic smiles and candid expressions come naturally when they are given the freedom to explore their natural surrounds. We use a play based approach and are well equipped for to capture little ones who love to run. Shorter power sessions work best with toddlers. We've worked with a number of children with special needs ranging from Autism, Sensory Processing Disorders, Prader-Willi Syndrome, Cystic Fibrosis, Physical disabilities and vision impairment. From time to time we offer themed mini sessions, glitter sessions and street or sports themed photography for teens. Sitter sessions are for babies who are sitting independently or for babies over four months who can push up from a tummy position.. Sitter sessions designed around your baby's development stage and held in studio. Sessions include specially sourced props, accessories and backdrops to choose from. Shorter power sessions work best with this age group and generally last up to one hour. We offer both full sessions (up to an hour) and mini sessions (30 minutes). Despite the label, these illusive little creatures are far from terrible and produce the most stunning photographs. By age two, most children are walking and establishing their language and gross motor skills. With this comes a new sense of independence which can often be confronting for children who do not yet understand their feelings and don't quite know the words to express them. There is a inner conflict happening between their need for independence and their need to still feel close, as they have done for countless hours as a baby snuggled against a parent. We draw on those two needs to produce genuine, authentic, un-rehearsed smiles and are well equipped to capture them candidly exploring their world. Shorter power sessions work best for this age group and we aim to have the session finished in under an hour. Enter the world of imaginary play. During our pre-session phone consultation we aim to find out a little about your child(ren) and their interests. We learn about their personality and those funny little things about them as parents we want to remember. We incorporate our knowledge of your childs personality into imaginary play, nature play and fun activities to draw out your child's personality and make the experience less of a "sit here and smile" experience and more of a fun adventure for them. Teens have a greater sense of independence and like toddlers are establishing their own personal identity, self-esteem and working out where they fit in the world. It can be an extremely confronting and challenging time for them and for you too. We involve teens in the creative process designing a conceptual shoot exploring the emergence of identity with the aim to make teens feel good about themselves by changing how they see themselves on the inside by showing them the amazing person those closest to them see on the outside. 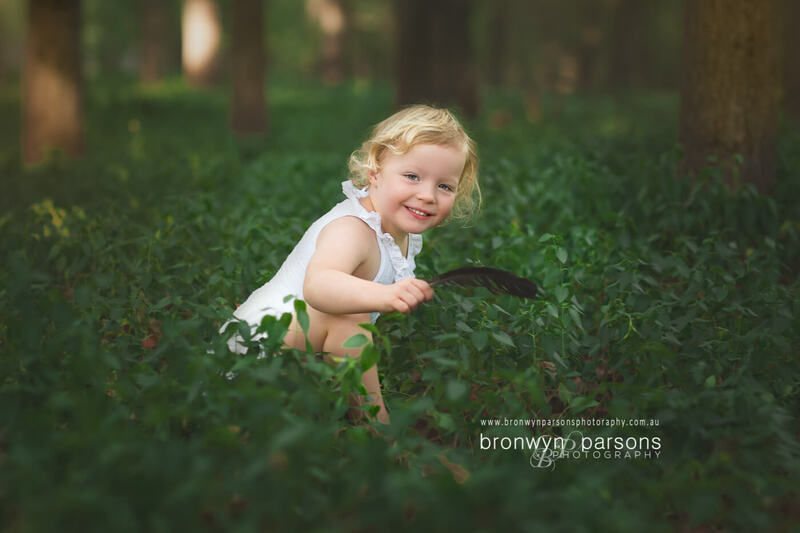 We are one of Canberra’s best affordable baby and children’s photographers. Choose just the essentials, something in between or indulge in the ultimate full service experience. Bronwyn Parsons Photography operates by appointment only. Our calendar typically books 3 months in advance. To avoid disappointment, we recommend pre-booking in advance of your preferred session date. From time to time, we do have last minute openings and welcome you to contact us to be placed on a wait list if you require a last minute booking. Session Fee: $100. The session fee is payment for the photographer’s time in undertaking work that happens before your session and during the session itself. It does not include any digital or printed products. Want to see more? 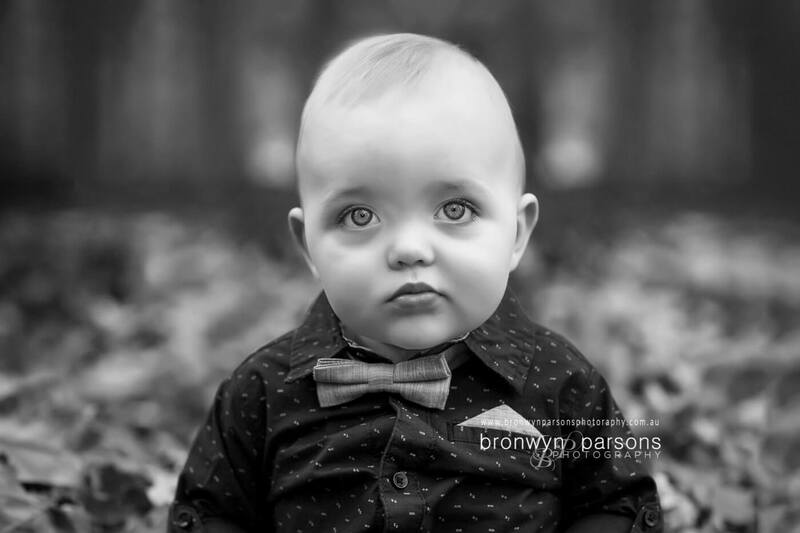 Check Out our Childrens Photography Portfolio to see examples of our current work.